after the polyurethane screen has been used for a long time, it needs to be serviced. how can we maintain the polyurethane screen? For this knowledge, we will analyze the relevant knowledge for you, so that you have more understanding of the product. 3, after use: each use is finished clean. 1, regularly check the thickness of the net and the spring fatigue and damage, the body parts are damaged due to vibration. 3, the cumulative run 1500 hours, check the bearing if damaged immediately clean up. 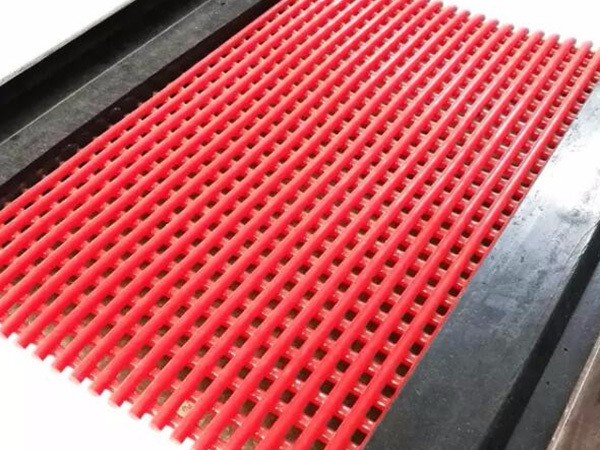 polyurethane screen can process any shape, any size, any color, any density, any hardness products according to customer demand.